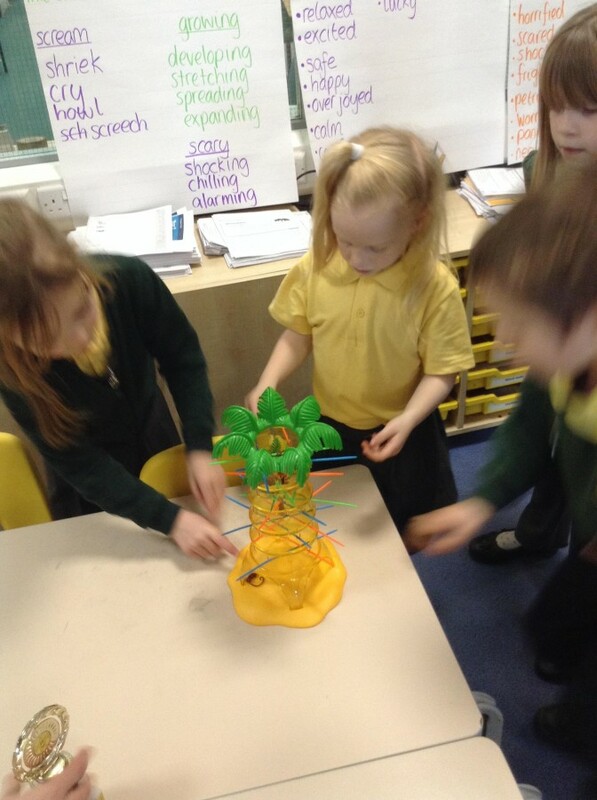 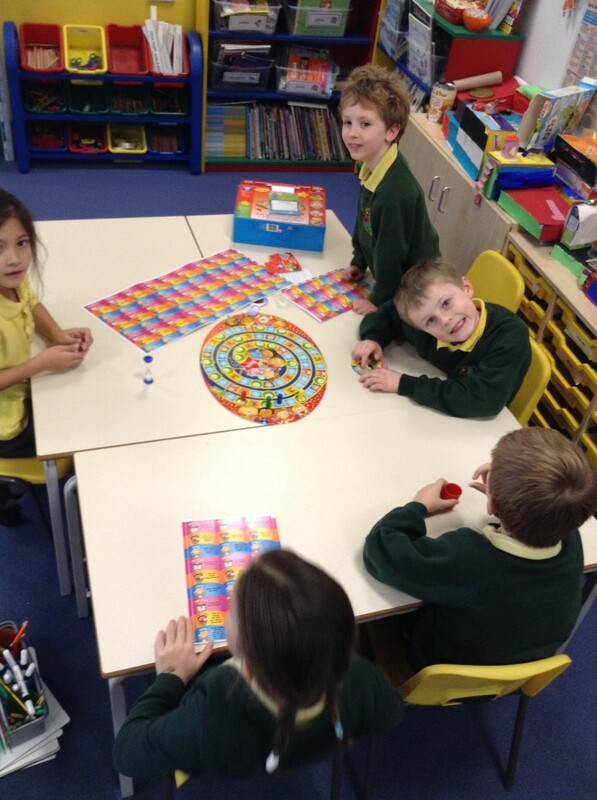 As part of the PSHE unit in Year 2, the children have been learning the importance of turn taking. 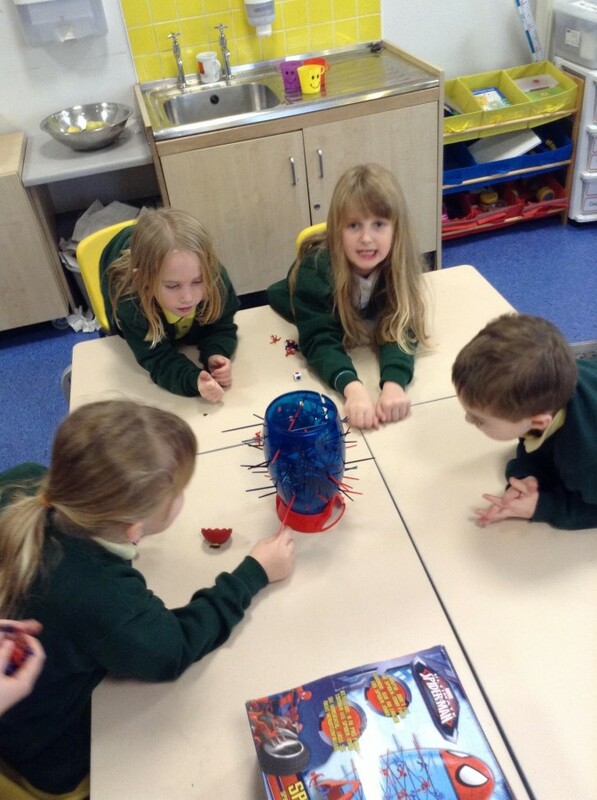 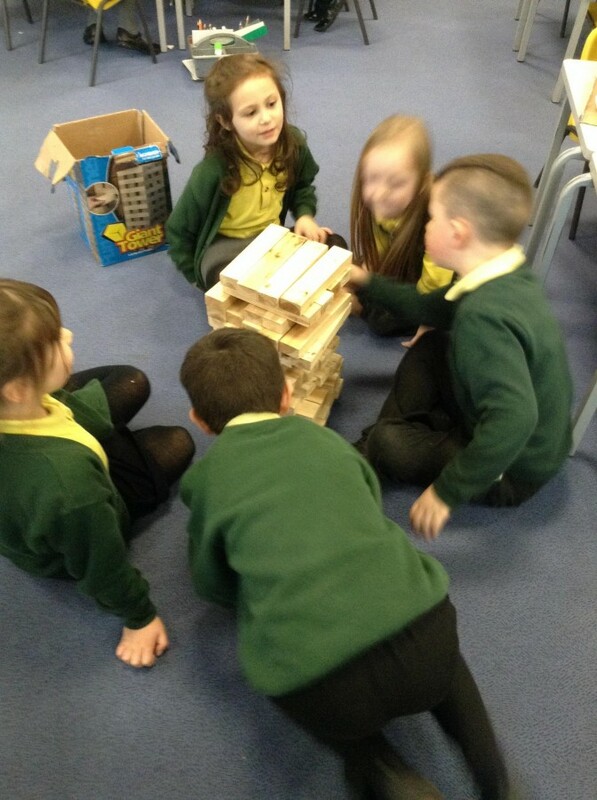 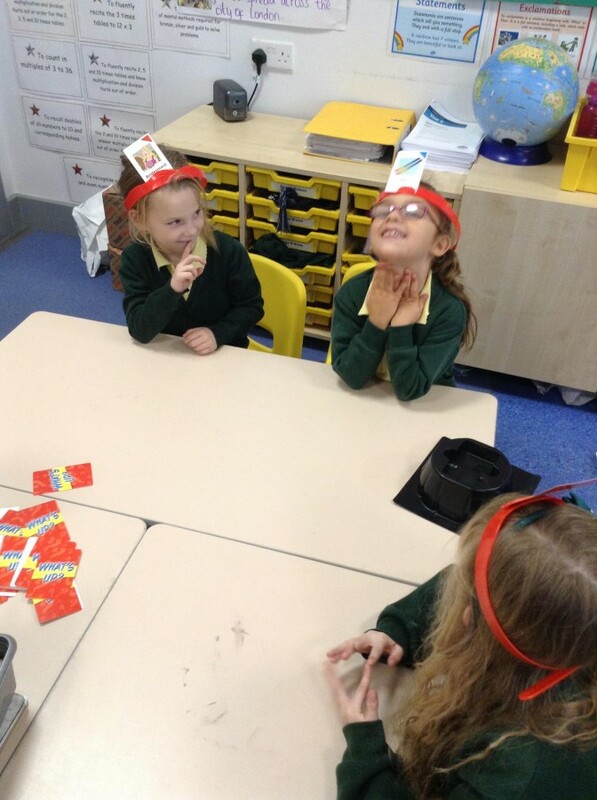 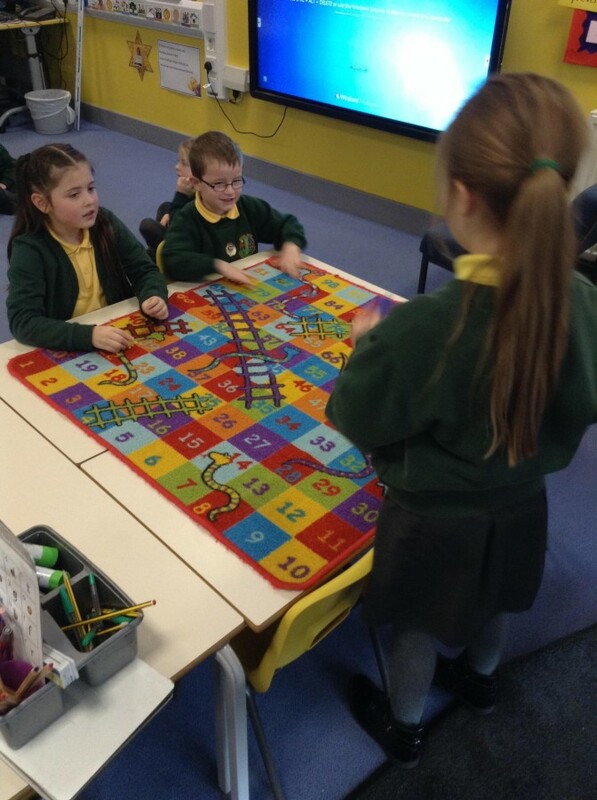 The children have been practising this skill by playing some different board games. 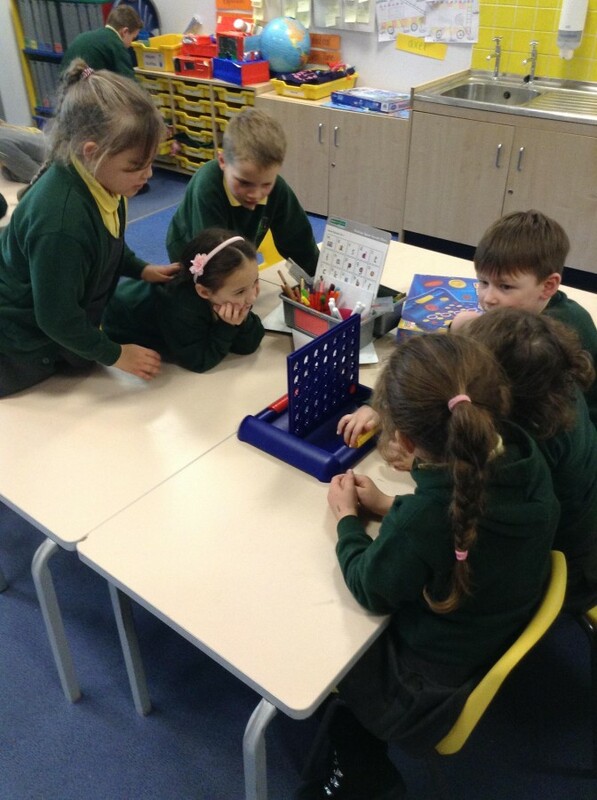 They have recognised how important it is to listen to their friends, take turns so that the game is fair as well as how to show good sportsmanship.